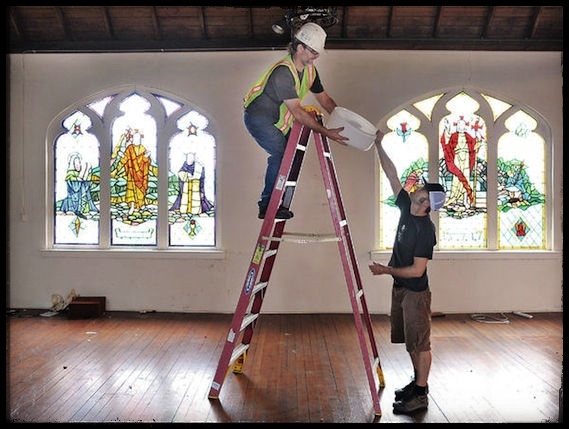 As an alternative to demolition, Skagit Building Salvage works closely with area contractors, deconstruction experts and other like businesses to disassemble buildings. This practice saves money and landfill space while keeping alive quality materials for reuse. If you have or know of a building slated to be demolished, please contact us to see if it is a candidate for full or partial deconstruction. Visit some of our past projects here. Please submit your name, email, phone number and a short description of your item(s) using the form below. We’ll connect with you shortly about your materials.